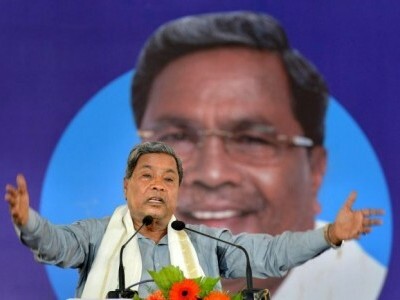 Bengaluru: The Karnataka government today stepped up pressure on the Centre to conduct the “Aero-India” 2019 edition here itself, amid reports that the venue for the prestigious air show hosted by the city for over two decades might be shifted to Lucknow. 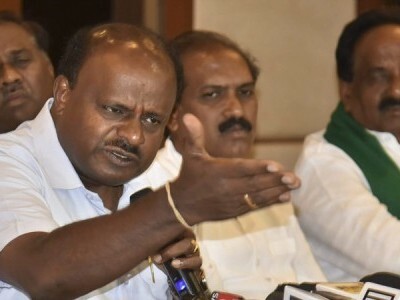 As a political slugfest broke out, state chief minister H D Kumaraswamy dashed off a missive to Defence Minister Nirmala Sitaraman, insisting that Bengaluru would be the “best choice” for the biennial event. “Bengaluru being the hub for defence and aviation majors of the country, is certainly the most suitable place to conduct the show,” he said in the letter. Ever since its inception in 1996, Bengaluru has been playing host to Asia’s biggest air show, in which 549 global and Indian companies from 51 countries participated at the 11th edition, held in February 2017. Reports about shifting the venue have triggered a public spat between the Congress and BJP. 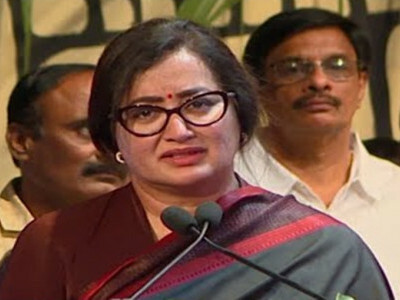 The KPCC has written to Sitaraman, telling her that as a Rajya Sabha member from Karnataka, she had to protect the interests of the state and ensure that Aero India show was retained in Bengaluru. A miffed Karnataka Deputy Chief Minister G Parameshwara had said last week that under the NDA regime, the state was losing key defence projects to other states. 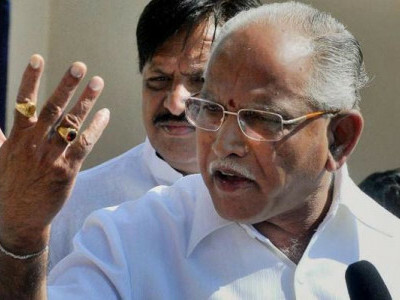 Speaking to reporters at Gadag in north Karnataka, opposition BJP leader in the Assembly B S Yeddyurappa today said the party, its MPs and central ministers from the state would make all efforts to retain the show in Bengaluru by bringing pressure on the Centre. He accused Congress leaders of creating “unnecessary confusion” over the issue. 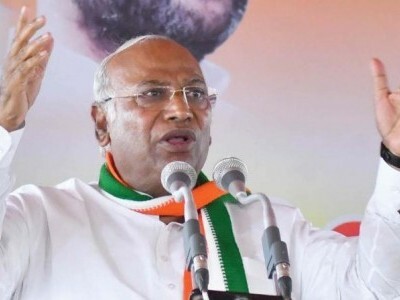 When the defence minister had made it clear that no formal announcement on the venue had been made yet, it would not be proper to discuss about the change now, the state BJP chief said. In his letter, Kumaraswamy noted that Bengaluru has become synonymous with Aero India. In order to aid and assist the defence ministry, the state has also suitably upgraded its infrastructure in terms of roads, public amenities and smooth flow of traffic, he said. Kumaraswamy said Bengaluru, with its past experience in conducting the show successfully, “beautiful” weather conditions and favourably located defence and aviation industries, would be the best choice to conduct Aero India. “As chief minister of the state, it will be my bounden duty to ensure best possible assistance by Team Karnataka,” he added. More grist was added to the reports about shifting the venue after Uttar Pradesh Chief Minister Yogi Adityanath urged the defence minister to hold the event in his state as it would benefit the defence production there.